Safe, Easy and Convenient to Use. The Lansky Controlled-Angle Sharpening System is designed to give your blade a professional, razor sharp edge every time. Replacement hones can be found here. Patented, precision-engineered, multi-angle, flip-over knife clamp. 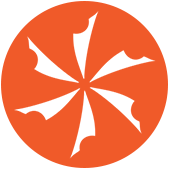 17° Angle - A severe angle reccommended for razor blades, X-Acto blades, scalpels or similar tools. Provides an extremely sharp but delicate edge. 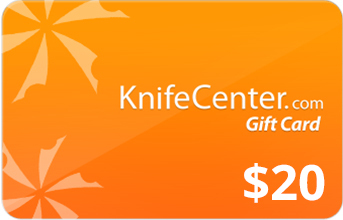 20° Angle - A commonly used angle for higher quality blades and provides an excellent edge for kitchen cutlery and filet knives. 25° Angle - The recommended angle for most knives that need a durable, sharp edge. Ideal for hunting and outdoor knives. 30° Angle - An outstanding angle for knives that see the heavy use of cutting cardboard, wire or carpets. Recomended for heavy duty use. 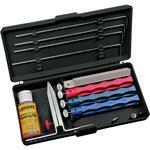 Do not buy this or any other Lansky product. When trying to assemble the clamp to the universal stand the stand became stuck inthe bottom part of the clamp. The two parts are not milled to fit and it looks like I will have to replace both parts. Very poor quality control and the entire unit is extremely awkward to use. Save your money until you can buy an edgepro or a set of quality stones. Lansky makes crap. 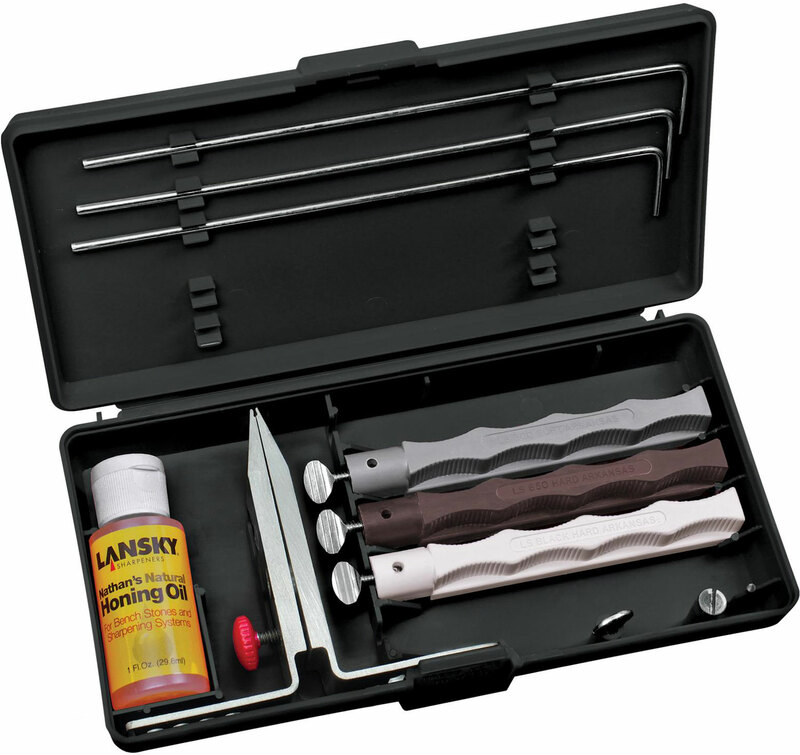 Lansky knife sharpening system is no stranger to the knifephillac community , so I'm not going to go through about how I use it or what is great about. Trial and tested , works pretty well on stainless steel , struggles a bit on harder carbon steel starting from 1060 , rendered next to useless when you move up to the super steel that is abrasion resistant. The arkansas stone system as expected is VERY durable due to the relative hardness of the natural oil stones but they tend to get clogged up quite quickly during sharpening so that's a problem. And as expected the guidance rods to have a tendency to get loose during sharpening , not to mention the clamp provided doesn't provide the most secure grip on the blade. Both of which will absolutely wreck your angle consistency. Once it slips , you'll have to go back to the start again. A trusty system , probably is great in 1987 , still functional in 2014 , aimed towards the knifeman on a budget . However if you're looking for something with a bit of finesse, you might want to look elsewhere. A very good sharpening system for all my high quality EDC. Unfortunately the knife clamp have NO notch for small blades … and all the screws are from poor quality. 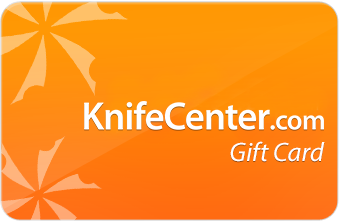 Hey, I wanted to share "Lansky Natural Arkansas Knife Sharpening System" with you from KnifeCenter.